Driven by a vision to achieve significant growth in this industry, we are providing a premium quality array of Leather Pencil Bag. 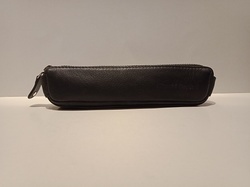 We are Suppling wide range of Pencil Box In Leather. 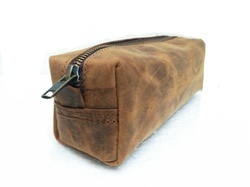 These Pencil Box In Leather are manufactured from qualitative range of raw materials. These Pencil Box In Leather are offered in variety of designs, shapes, sizes and colours. Size: 25 X 25 X 18 CM / 10"x10"x 7"